We just got the greatest news and we couldn’t wait a single minute to share it with you. 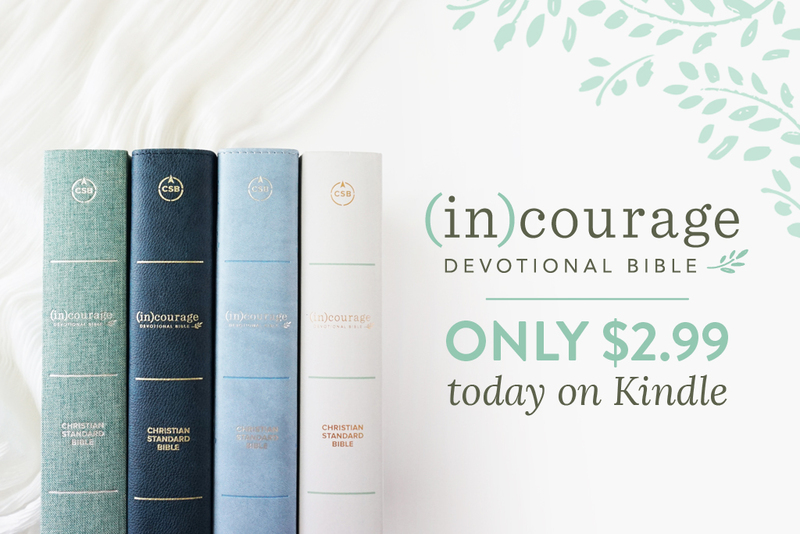 RIGHT NOW the (in)courage Devotional Bible is available on Kindle for only $2.99! The timing of this sale couldn’t be better because next month. . . we’re launching a new Women of Courage Online Bible Study! And we will be using — you guessed it — the (in)courage Devotional Bible! Starting February 1st, join an army of women as we journey through God’s Word, meet 12 incredible women of courage straight from Scripture, and dig into three themes from the (in)courage Bible that will meet you in the grit and grace of everyday life. There will be interactive discussions, videos from some of the devotion authors, and more! What better way to dive into 2019 than diving daily into the Word of God with a community of sisters? We couldn’t be more excited. – Buy the (in)courage Devotional Bible on Kindle today. – Share this email with your friends. 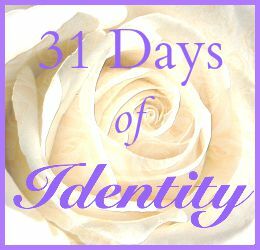 – Look for all the Bible Study details next Friday, January 18, in your inbox and/or at incourage.me. We can’t wait to grow into the women of courage that God has called us to be. We hope you’ll join us! I am a devoted follower of Jesus! I love singing, writing, reading, acting and dancing. I am the artsy girl! I love teaching and mentoring the next generation, serving and missions. I love the local church especially the one I attend, Healing Place Church. I love ALL things Mexican...My second home is Monclova in Coahuila, Mexico. I love my Pastors and my friends. They are like family to me. And I absolutely LOVE concerts, conferences and retreats! But the most important thing to me is that I live out Isaiah 26:8. May Everything I do be For His Name and His Renown. There is hope, and His name is Jesus. He wants to meet you right there in the middle, in your process, in the not yet.⁣ .⁣ Even when we can’t see the works of His hands, He is working. He simply wants us to trust that He really does know best and that He is a good Father.⁣ --⁣ Our Father is always working for our good. Join me over @incourage for a reminder that we can stand firm in His promises in all seasons! It's a wonderful day to live beyond yourself.